Celebrations are part of what makes life good here. 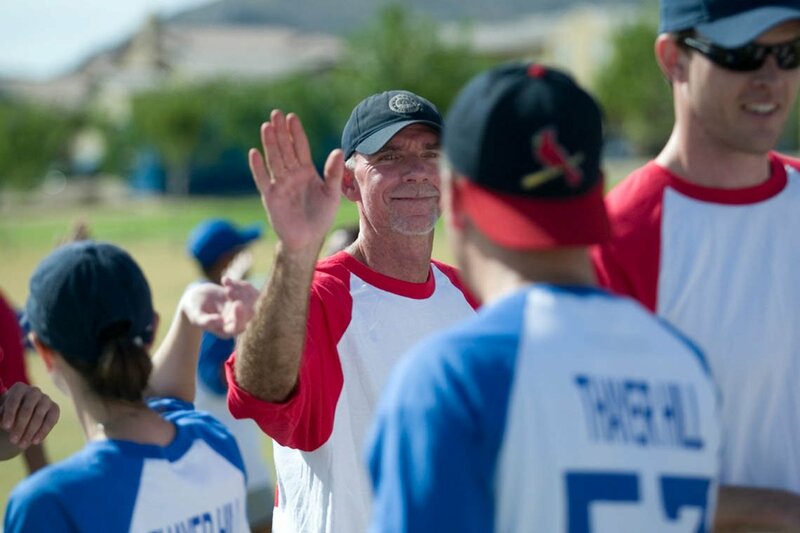 Verrado is a place that likes to get its celebration on. Festivals, picnics, block parties, concerts, parades – you name it, we’re doing it. 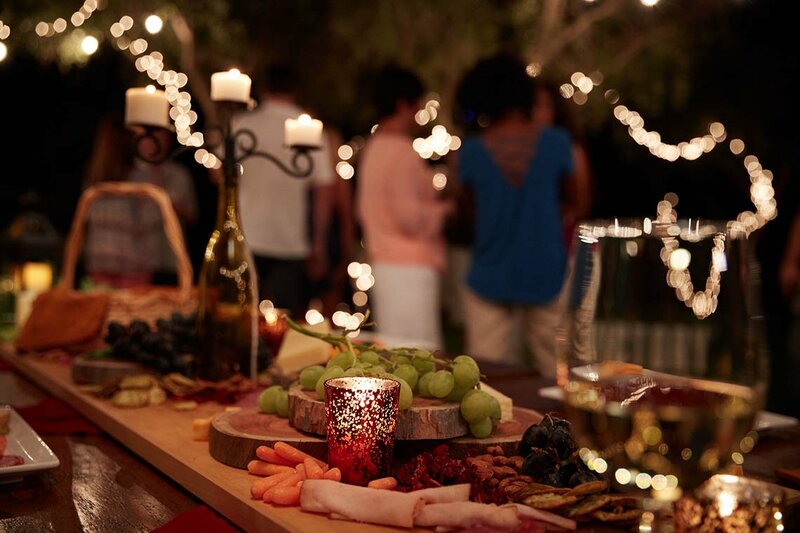 As if we needed an excuse to celebrate the good life with friends and neighbors in Verrado. 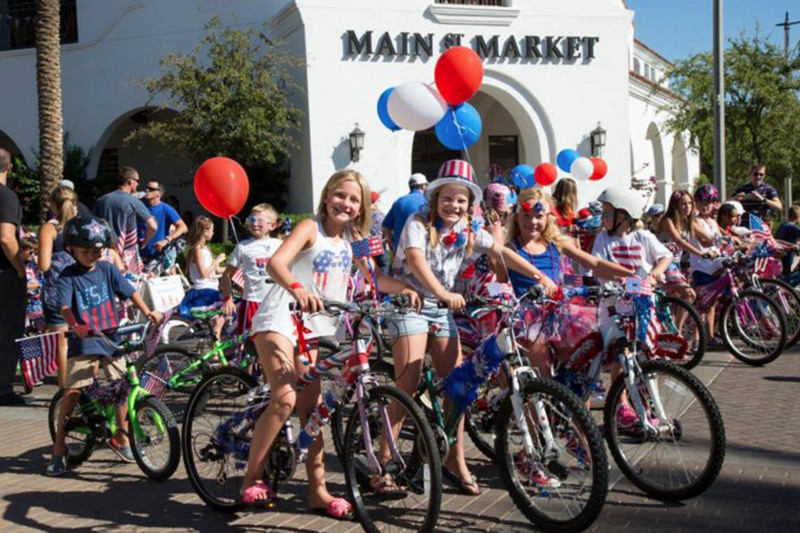 Around here, a typical social calendar includes spectacular fireworks, farmer’s markets, pie baking and pie eating contests, parties, picnics, resident talent shows, real rock stars rocking on Main street, visits from Santa, and the occasional snowball fight. It’s the foundation of Verrado’s culture. 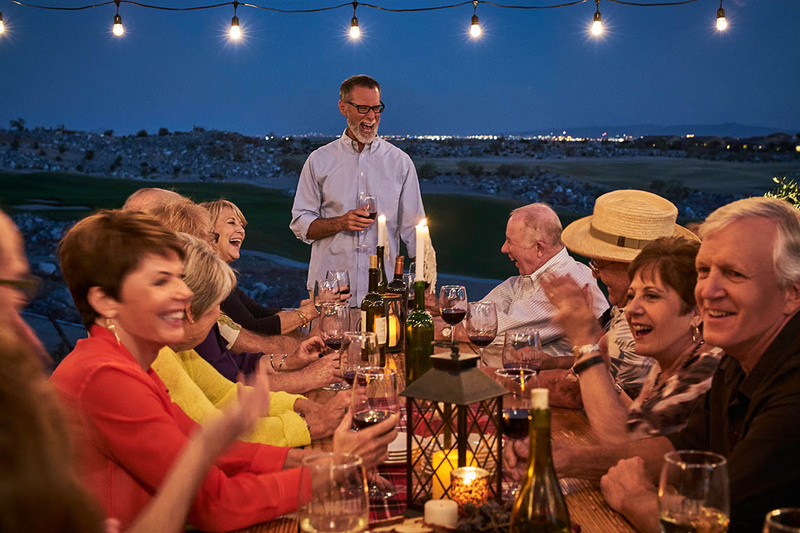 From traditional holidays to special neighborhood festivities, Verrado makes it easy for everyone to celebrate life together. 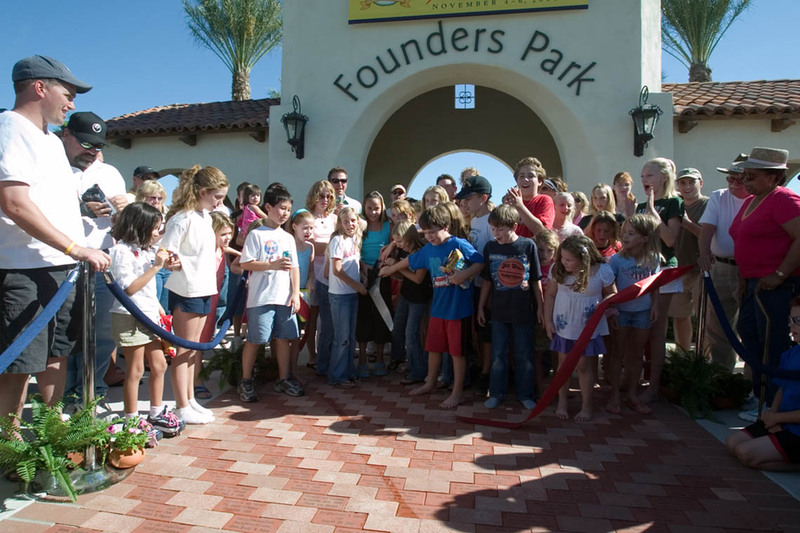 Verrado’s party of the year, Founder’s Day is a weekend-long celebration that brings neighbors and friends together to honor our community’s heritage. The festivities kick off Friday night with cocktails under the stars. 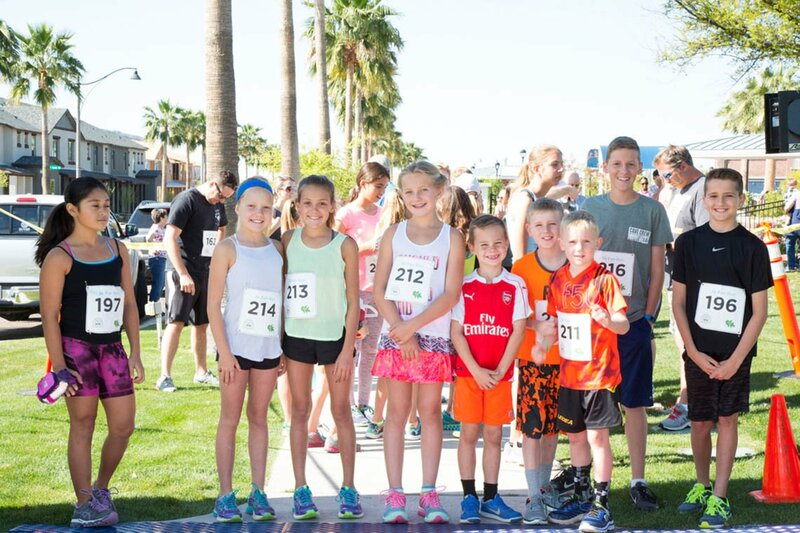 Saturday starts with the Fun Walk/Run and a side of pancakes as well as family friendly games and activities. Saturday night features the oh-so-popular Resident Variety Show – boy does Verrado have talent – and musical guests like Rachel Platten, Sugar Ray, Rick Springfield, Steven Page, Andy Grammer, B-52s, Big Bad Voodoo Daddy and other big-time bands playing at the Block Party on Main Street. The weekend wraps with a Community Picnic on Sunday that includes competitions and traditions like the annual community-wide photo and “Neighborhood Spirit Award”. Stars and stripes color Verrado on the Fourth of July in this annual community event, which includes the charming children’s bicycle parade down Main Street, an apple pie baking contest followed by an “all-over-your-face” pie eating contest, and, of course, an exciting community BBQ and fireworks display. 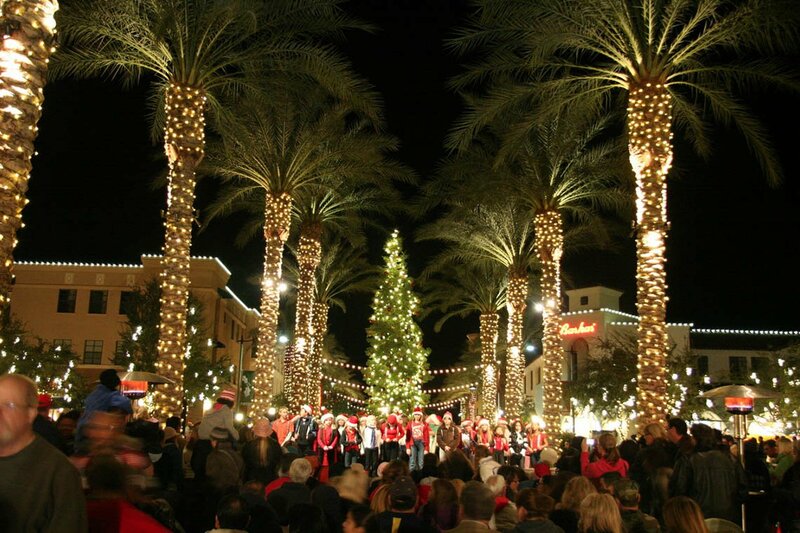 A Verrado winter tradition celebrates the spirit of the holiday season at this special series of community gatherings. Bring the kids to visit with Santa, toss real snowballs, and gather the whole family for the awe-inspiring Tree Lighting Celebration lighting on Main Street. An annual charitable tradition, The Joy of Giving supports Buckeye families in need during the holidays. And we can’t think of a better way to ring in the New Year than with Verrado neighbors and friends at our annual New Year’s Eve Celebration.